Brian Gormally is the Director of the Committee on the Administration of Justice, a Belfast based human rights NGO. During the EU referendum almost two years ago, little was said about the status of Northern Ireland if the UK chose to leave. But now, it’s in the running for the most complex problem in the negotiations. For people unfamiliar with our history, it might look to have appeared out of nowhere. 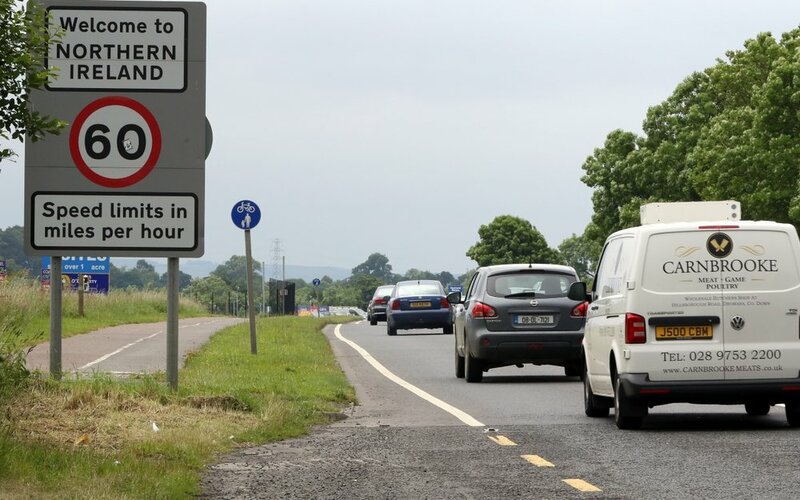 Why does it matter if there’s a short wait before crossing the border to and from the Irish republic? Why is the EU making it such a sticking point? In a month's time we'll be celebrating 20 years since the signing of the Good Friday Agreement. This was based on an international treaty between the UK and Ireland, lodged with the UN, and ended decades of violent conflict that claimed thousands of lives. It was possible thanks to a guarantee that British and Irish citizens on both sides of the border would enjoy equivalent rights. But now, the direction that Brexit is taking us in throws that entire principle up in the air. Insisting on leaving the Customs Union and withdrawing from the European Charter of Fundamental Rights makes fulfilling this international commitment look exceptionally difficult. The Good Friday Agreement brought to an end the sight of soldiers on border crossings, but there's much more substance to the peace settlement. The treaty signed by both governments after referendums in both countries created an 'all island' framework. It gave a farmer whose land straddles the border freedom to get on with their work, but it also brought a common set of human rights. This really matters in a place where historically one community had more civil rights than another. Many of today's anti-discrimination frameworks in Northern Ireland are based on EU law, and limit what the Stormont Assembly can do. Combine that with compulsory coalitions so neither community can dominate the other, and you begin to see how both Catholics and Protestants can have more confidence in their government than before. After Brexit, if the entire UK leaves the European Charter of Fundamental Rights, and if our Assembly reconvenes, many of these guarantees are no longer enforceable. With ongoing debates ranging from abortion to the Irish language, it should be easy to see how tensions could quickly resurface. All these very real concerns aside, what happens to Northern Ireland after Brexit raises the question of self-determination. In 1998 the public across the entire island voted to establish a framework for equal rights and a border that doesn't interfere in everyday life. Northern Ireland voted to remain in the EU, largely because of many of the issues I've raised here, and that both countries being member states facilitated many of these guarantees. So does Westminster really have the right to drag Northern Ireland out of the customs union if it undermines the Good Friday Agreement? After the 1998 referendums, you could suggest Westminster is ignoring the will of the people as well as an international treaty. Without a written constitution for the UK, it’s not at all clear how to deal with this contradiction. The simplest way to defend the peace settlement means keeping EU rights frameworks in Northern Ireland. Retaining the European Charter of Fundamental Rights would help maintain equity on both sides of the border. 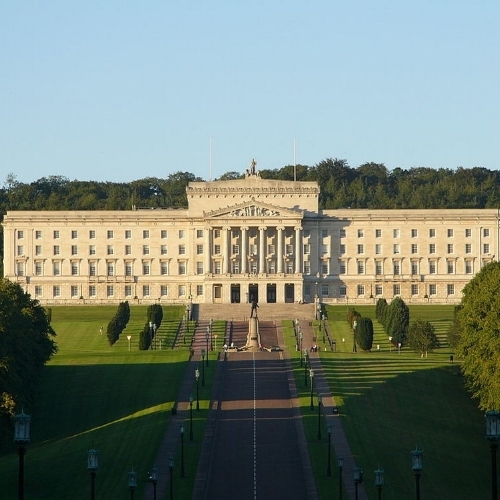 To make sure a future Assembly in Stormont sticks to the principles of the Good Friday Agreement, we want to see the EU Withdrawal Bill amended. A simple change making the agreement legally enforceable in the courts would help achieve this, as well as giving citizens the right to challenge any breaches after Brexit. I've teamed up with Unlock Democracy to help raise awareness of what's happening outside of Northern Ireland. Sign the petition to defend the Good Friday Agreement and amend the EU Withdrawal Bill.